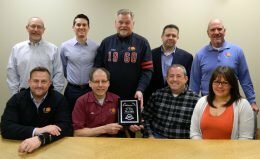 Monitoring is the connection between your system and the local dispatch center. 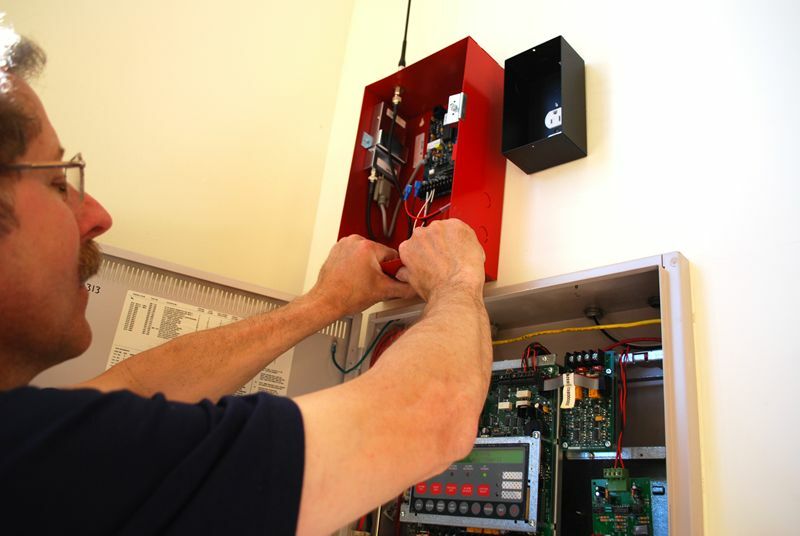 An alarm within your facility will not automatically notify authorities in the event of a fire or breach of security without this connection. 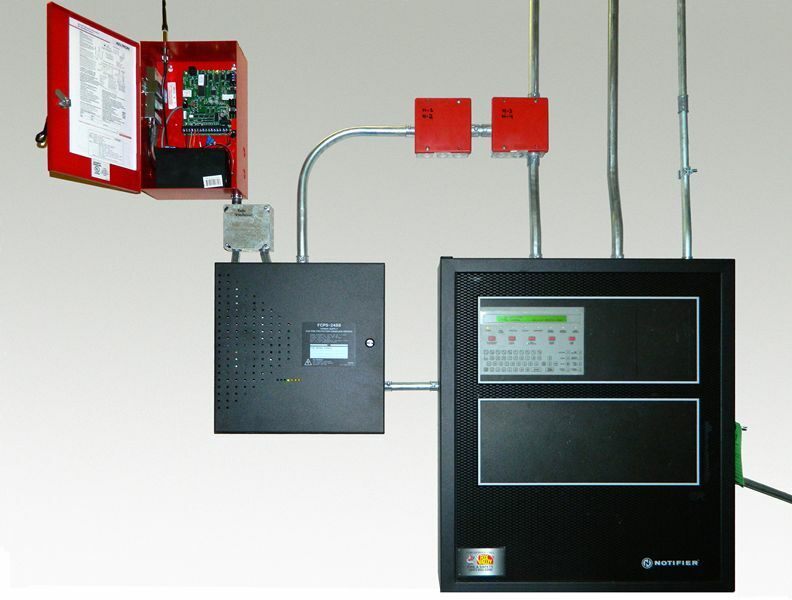 As a licensed contractor, Fox Valley Fire & Safety can provide the monitoring solution that is right for you. Code requirements for monitoring are met by the use of traditional telephone lines, or the use of the newest technology, two-way wireless radios, to send signals to the local municipal dispatch center or to a UL listed Central Station. Central Stations use these radio signals or telephone lines, and trained staff to monitor their customer’s fire alarm and security systems and call the appropriate authorities or building representatives when an alarm is received. Fox Valley Fire & Safety recommends the use of the most reliable method of monitoring available, two-way wireless radio monitoring. This new technology is available in the Chicagoland area. 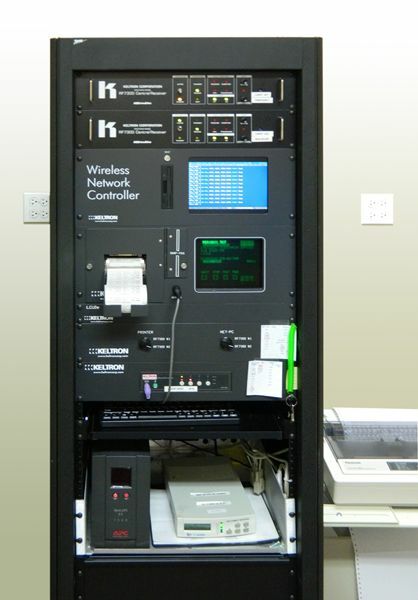 It creates continuous, reliable connections to alert the receiving center of an emergency and eliminates the expense of dedicated telephone lines. 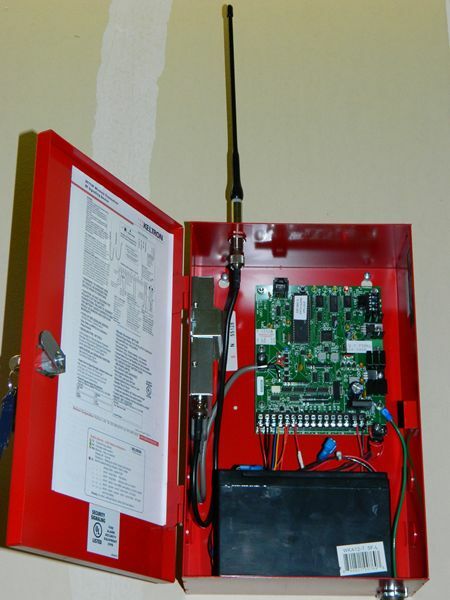 It’s a highly reliable, cost effective solution to life safety and property protection monitoring. 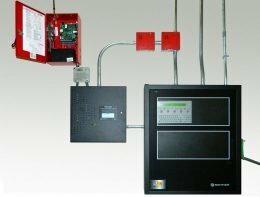 Fox Valley Fire & Safety can provide monitoring of other critical systems and equipment, such as sump pumps, water flow and tank levels, elevator telephones, high temperature conditions for refrigerators and server rooms or low temperatures in sprinkler rooms. Fox Valley Fire & Safety provides customized, powerful, upgradeable hardware and software for Municipalities and multi-building geographic areas such as a campus. 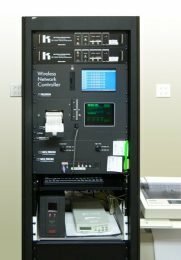 This network is cost effective, interfaces to new or existing systems and saves the expense of telephone line connections. 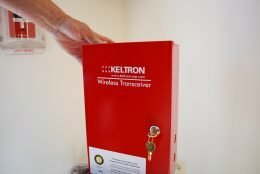 Keltron’s Wireless Radio Monitoring Network provides a two-way, continuous, reliable connection to assure life safety and property protection.